How do I get my policy docments during a possible mail strike? 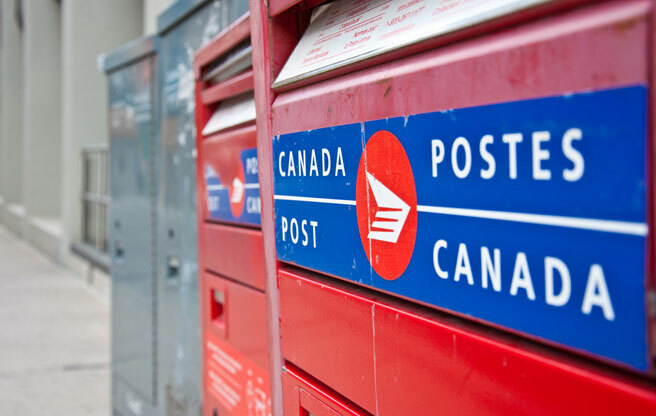 A major disruption to postal service is looming: The union (CUPW) has announced that despite going before an arbitrator on September 12, both sides still have not come to an agreement on several major issues. We have a few solution for our clients to access their important insurance documents in a timely manner. If you are an Intact policyholder you can access all of your personal insurance documents online via Intact Client Centre. Please contact our office if you are having issues with your login. For all other insurance companies, kindly fill out the below request and we will email your documents at our very earliest convenience.